Ah, politics. An awfully messy business, often enough, and replete (if all its critics are to be believed) with greed, treachery, and (worst of all!) inefficiency. The topic is always good for a lively conversation…or a fight — sometimes, unfortunately, quite literally so. But politics is really just governance and policy-making…sometimes with the people, sometimes without them, sometimes effectively, sometimes inefficiently. 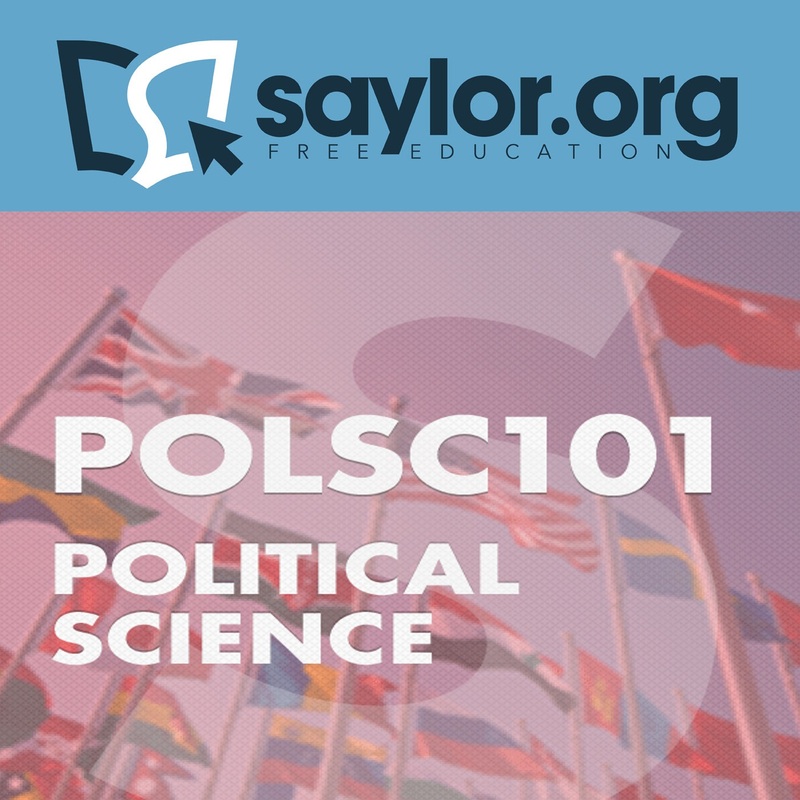 POLSC101: Introduction to Politics is a survey course that asks the basic questions driving political science; it searches through the history and philosophy of the discipline in order to give the student a handle on politics today as well as insight into some of the subfields of political thought. Check out the course on iTunes U, and while you’re there, take a look at 31 other courses that we’ve ported over to the Saylor Foundation’s channel there. Like all of our iTunes U courses, this one is much better (and fully-featured) when viewed on an iOS device rather than on a personal computer, but you can always dive into the ‘standard’ version here at Saylor.org, and dig into 279 other free courses besides.